In these two short videos, I illustrate, in a very practical way, how to be able to attract productive investments from China and, at the same time, limit predatory take-overs. My vision is based on the fundamental difference that exists between take-overs of existing companies and green-fields operations. 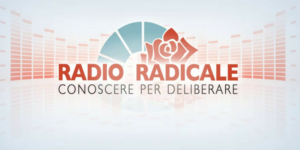 An interview extract for Radioradicale (28 May 2018), in which I talk about issues related to recent Italian politics, spread, debt-to-GDP ratio, and Chinese economy. 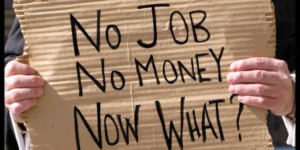 What does China have to do with the Universal Basic Income (UBI)? A lot! And it directly concerns us in Italy and Europe. The unparalleled expansion of the Chinese economy and the advancing globalization launch challenges that have to make us reflect on how to deal with this double tsunami. 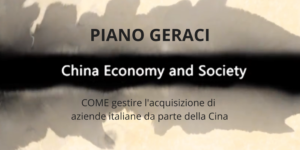 Yesterday, Thursday 12th April, I was the guest live from Beijing on Agorà program, RaiTre, conducted by Serena Bertone. The main topics discussed were: the formation of the new government, the agreement between the parties and their political programs. 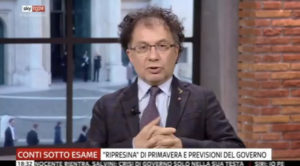 USA-China tariffs, what about Italy? The new tariffs imposed by China on the United States also concern Italy, especially the luxury sector, the manufacturing industry and the agri-food sector. For this reason, it is important to know which products have been affected and to what extent. The article provides some useful information and data on the recent tariffs. 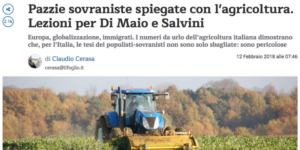 Italian newspaper “Il Foglio” has discussed a politicized version of the debate between “More Europe or Less Europe? 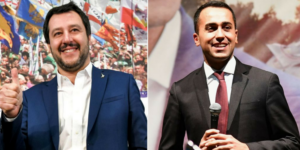 More free market or more protectionism?” quoting Salvini and Di Maio, the leaders of League and Five Star Movement. Here is my opinion. 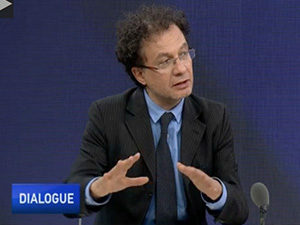 Geraci was a guest speaker at CGTN dialogue to comments on the issue. G7 did not achieve its main goal because it was squeezed in between the Silk road summit in Beijing and forthcoming G20 meeting in Germany, and of course it was of the interest of Germany to make sure that the G7 held in Italy was not going to be successful so that Germany could get all the credit for any international agreement during her G20.